The Word of God (Bible) can be difficult to comprehend or even to understand how it applies to life's current situations. 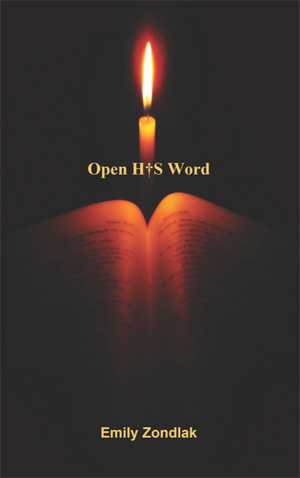 Open H†S Word is outlined with encouragements to challenge and to help build a stronger relationship with the Lord Jesus Christ. The outlined chapters of the books in the Word are for growth and put themes of the chapters in life situations for practical application.